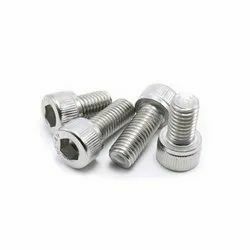 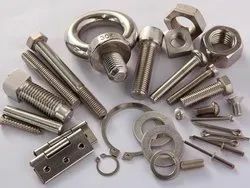 Rimco Overseas is acknowledged as a manufacturer, exporter & suppliers ofStainless Steel Fastener, available in a variety of grades, materials, and finishes, in metric and inch sizes. 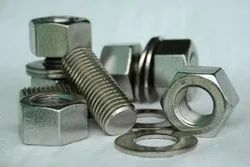 We are a family owned, full line fastener distributor specializing in industrial products for companies involved in Equipment Manufacturing, Mining, Oil Refineries, Chemical manufacturing, Steel and Aluminum Manufacturing, Utilities and Transportation, and Industrial Construction. 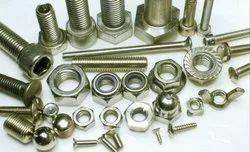 It is a common misconception that stainless steel is stronger than regular steel. 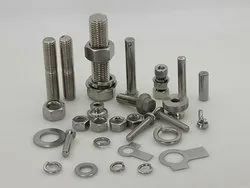 In fact, due to the low carbon content, stainless steel cannot be hardened. 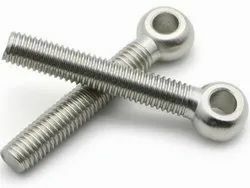 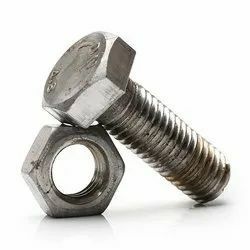 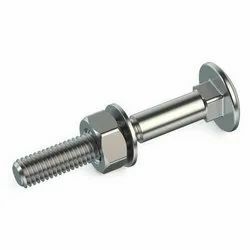 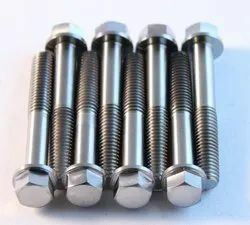 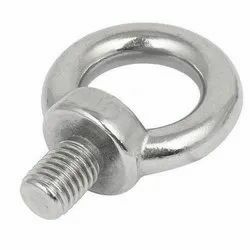 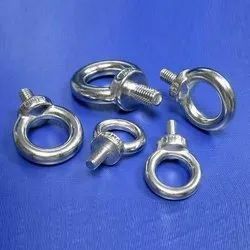 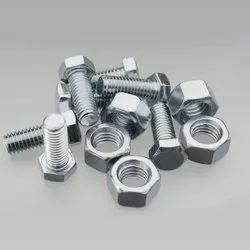 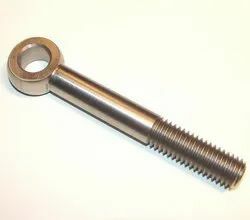 Therefore when compared with regular steel it is slightly stronger than an un-hardened (grade 2) steel fastener but significantly weaker than hardened steel fasteners.